4800 USD(for up to 4 people) (duration: 4 hours 30 min.) deposit ? Explore the Himalayas with Everest base camp by charter helicopter. 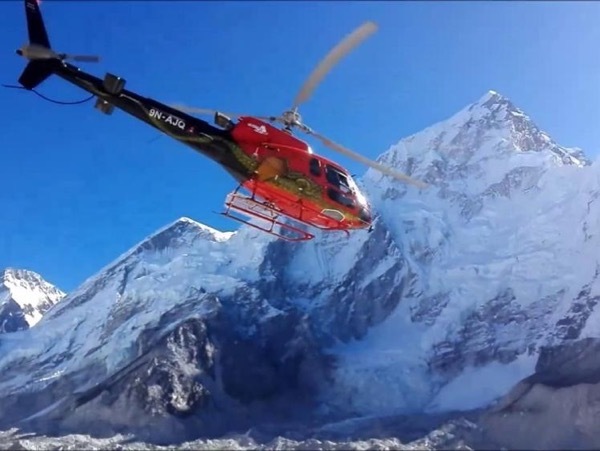 The Everest Base Camp Helicopter tour is the time-honoured choice for the mountain lovers who have short time period but wants to observe such massive Himalaya sequence with helicopter sightseeing tour in Nepal. 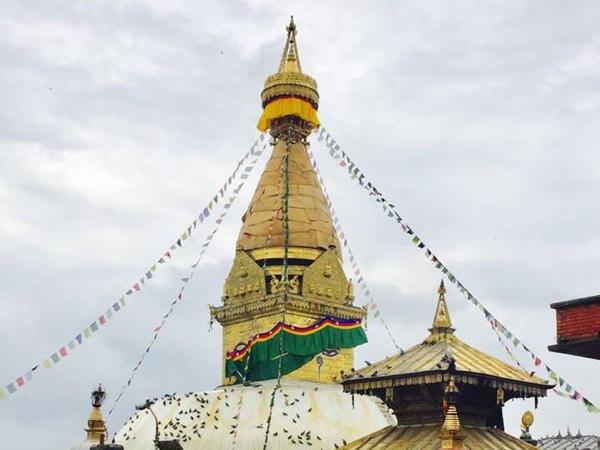 The helicopter ride to Mount Everest Base Camp from Kathmandu is single option to examine the plentiful impressive mountain including Everest Helicopter sightseeing tour in Nepal is most liked flight tour. 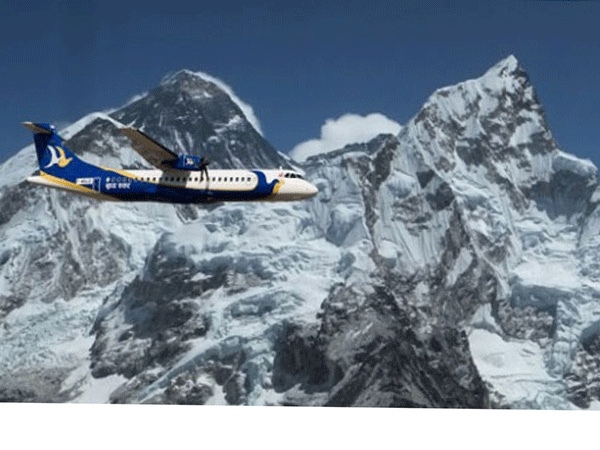 The Everest helicopter charter flight ride starts from Kathmandu and ends at Kathmandu. 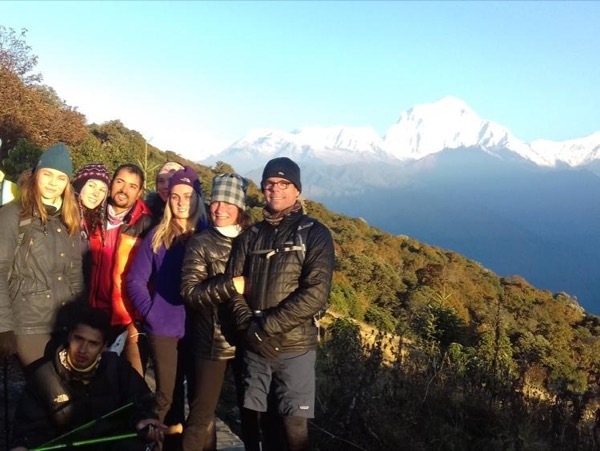 This is an alternative way of many days Everest Base Camp Trek to observe Mt Everest. Your first landing is Lukla - gateway to Mt Everest, where your scenic Heli-tour truly begins. Next, land at Everest Base Camp, Kala Patthar & spends approximately 10 minutes on the firm ground, gazing up at the majestic mountain while your propeller stays in motion. 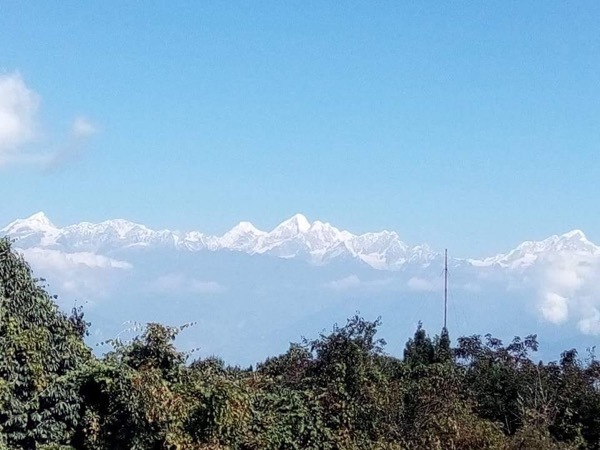 Landing at Kalapatthar is most significant because this viewpoint presents entire massive peaks including Mt Everest from close destance. Step 1: Pick up from your Hotel in Kathmandu and take you to Airport for Fly to Lukla and Land for few minutes to refill the fuel. 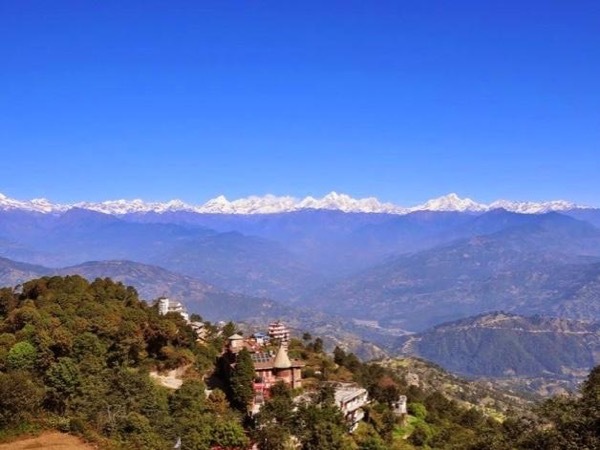 Step 3: Fly back to Everest view Hotel for Breakfast and best ever view of Himalayas. Step 4: Directly fly back to Kathmandu in 4:30hrs of starting time from Kathmandu. Step 5: Transfer to your Hotel. 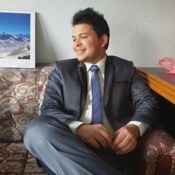 Explore Nepal Everest Base Camp with a Private Guide! 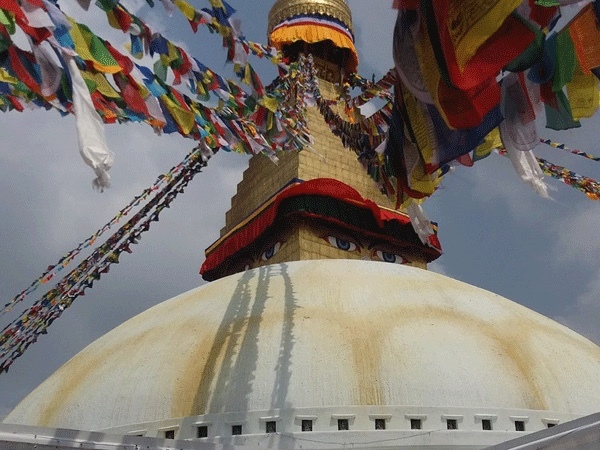 Best excursions around the Kathmandu to get lifetime achievement.